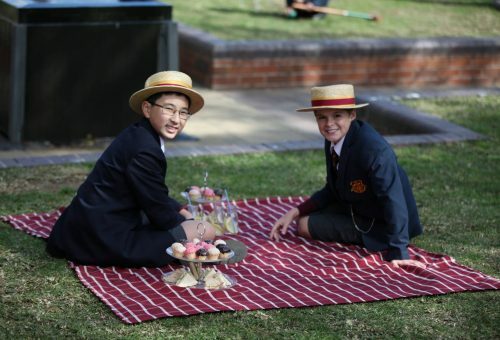 The Science Faculty at St Patrick’s College strives to develop students’ knowledge, understanding and skills to explain and make sense of the biological, chemical, physical and technological world. 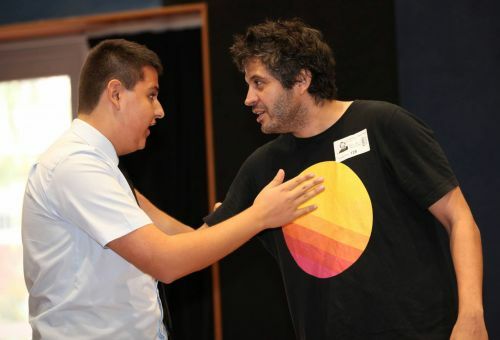 This will enable them to make informed choices and responsible decisions as individuals and as part of the community. 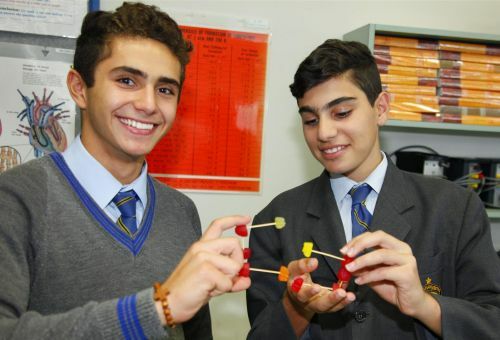 Science courses at St Patrick’s College aim to develop critical thinking skills and creativity in all students. The Faculty nurtures an understanding of viewpoints about the environment, the natural and technological world, whilst encouraging an interest and enjoyment of Science and its disciplines. St Patrick’s will equip students with a range of competencies which will prepare students for further study in the various disciplines of Science and related areas.